e-liquids create the vapor that ends up in your body, so it is important you know where yours comes from. VaporFi e-liquids are 100% USA made in FDA* registered labs because we want you to know exactly what you're getting. Diacetyl-Free - VaporFi E-Liquids are all diacetyl-free; no fake-butter flavor here! Click to see the Lab report. 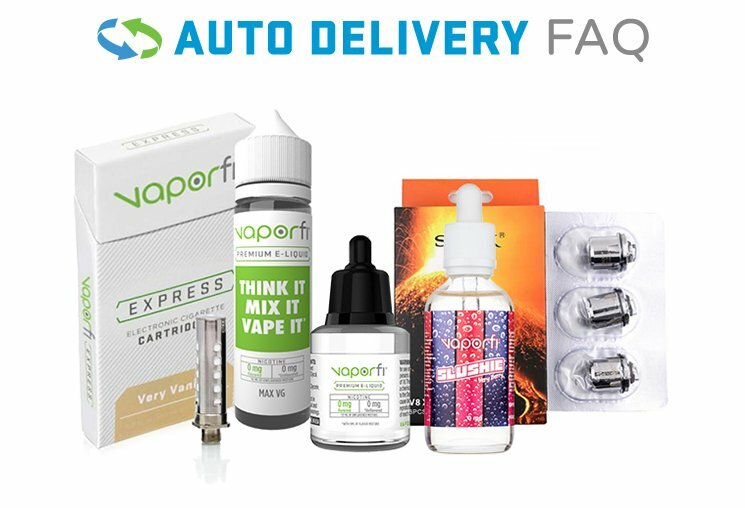 Acetyl Propionyl-Free - All VaporFi e-liquids are Acetyl Propionyl-Free. FDA Registered Lab* - We've got a state of the art manufacturing facility. Our lab is registered with the FDA as a tobacco manufacturer*. Click to see the certification. Top-Rated Nicotine - Not all nicotine is created equal. While many look to source the most readily available an inexpensive nicotine, we only use the purest available levorotatory nicotine or l-nicotine. This is the most physiologically active type of nicotine. Click to see the Nicotine report. Top-Rated Glycerin - Glycerin can be produced from any number of agents, but ours is sourced strictly from Soybean and only the highest quality producers, so most peanut allergies are not an issue. Click to see the Glycerin report. Better than Food-Grade - Our E-Liquid flavorings are specifically made to be inhaled, they are a step beyond “food grade,” and they have been GRAS approved. Click to see the Lab report. 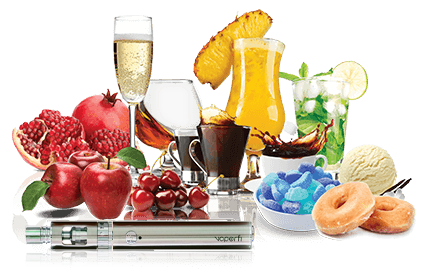 Kosher Grade - Our E-Liquid base consists of USP Grade Kosher ingredients. Click to see the certification. Formulas FDA Registered* - All of our formulas are on file with the FDA*; we want them to know what we’re up to! Click to see the certification. Child-Proof Bottles - All of our e-liquids are safely packaged in child-proof bottles (NOTE: please keep from reach of children). Click to see the General Certificate of Conformity. 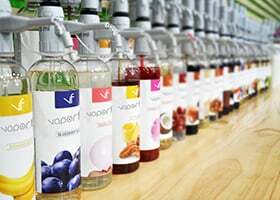 VaporFi's VAPETENDER® will perform their magic live as they create your special eLiquid blend using our incredible selection of flavors to fill your e-cigs with. Our eLiquids are designed to be enjoyed individually or custom blended. Our VAPETENDER® will blend any combination of flavors you can dream up, giving you the option to create thousands of customized flavors to suit your individual taste preferences. We cover all types of flavors, with a well-rounded selection of different types of tobacco, a variety of menthols, and a wide selection of sweet and other flavors. We’re aiming to please!